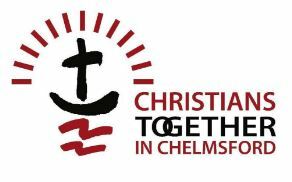 Supported by Christians Together in Chelmsford (CTiC), CHESS (Churches Homeless Emergency Support Scheme) is a Christian run organisation that seeks to relieve homelessness and related hardship and distress amongst single adults in Chelmsford and Essex, through the provision of support services and temporary accommodation that helps them move on in their lives. They aim to: provide an adequate number of good standard accommodation for the single homeless. Encouraging service users to re-join society as useful members. Supporting improvement in the health and well-being of service users without discrimination or judgement. Giving practical help in achieving independent living and employment. 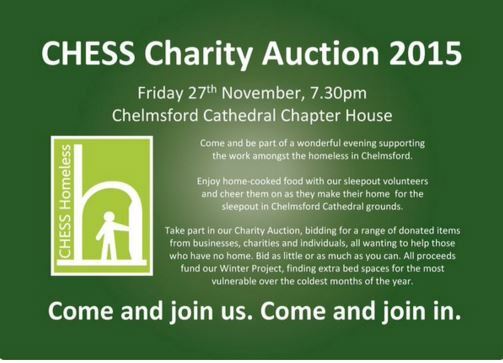 Raising awareness of homelessness in Chelmsford and Essex. To become a catalyst for change and partnership recognising the resources of others.